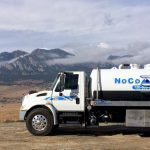 NoCo Septic is a family based company that was the brainchild of Scott Kapala. They are located in Northern Colorado right in Longmont. With a decade of experience, Scott is proud to provide exceptional service in the septic industry to many different areas of beautiful Colorado. Let’s take a look inside this worthy operation to find out exactly how Scott makes it run very well for all of his customers. 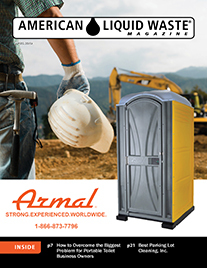 Can you tell us a little bit about your personal background and how you got into the septic business? Say a few words about your education and training. I was in wastewater in the municipal realm, working for a local government, out of high school for the city of Byron, Illinois. That’s around where I’m from. We did water and treatment paving, a little bit of everything. Then I moved to Colorado and ended up a supervisor for water treatment facility in Longmont. I had an entrepreneurial spirit. I had a friend growing up whose dad was in the septic industry. So I had a little knowledge of it. Boulder was a good niche to start in. It’s an upscale area in an industry that needed a little upscale image. So I went deeper and did some research, wrote up a business plan, and struggled to get in the industry at first. It was mainly around buying the right truck. I finally ended up having to buy a used truck, and it’s great. In the beginning, I worked full time and my mom and dad did the phones for me. What is your business model? How is your company structured in terms of services, equipment, and employee base? We stared in the first quarter of 2016, well actually in the fall of 2015, the idea for having my own septic company came to me. And then spring of 2016, I really began to pursue it and get things in motion and it all makes sense. I have 2004 International 4300 single axle out of Wisconsin, from Becker Septic. He was retiring and I really felt great during the transaction with him. 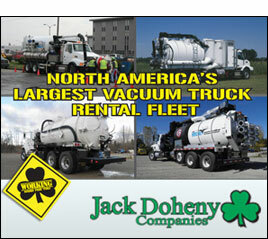 For now I just have the vacuum truck and a service trailer. All factors of wastewater treatment. Advanced, install and repair, maintenance and cleaning and inspection. 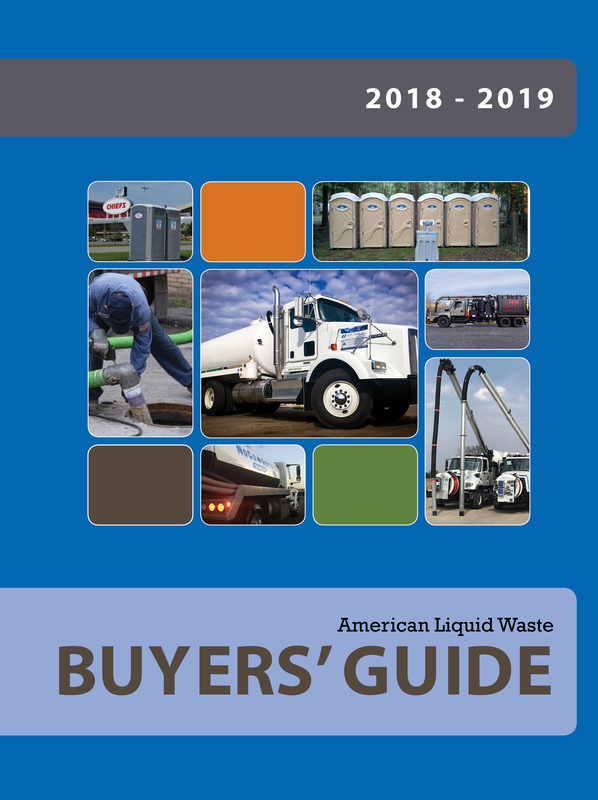 Cleaning septic tanks is done most often. What are some of the distinguishing features and services of your company that are unique to you which allow you to be successful? Yes, I really strive to have a technical understanding of the components that make up the wastewater treatment plants. I take all that and apply it to small site wastewater. Dress sharp. Look clean and present me and my crews in the most professional way possible. What is your target growth percentage for 2019, and what are your challenges along the way? Maintain a manageable growth rate to keep my service where it needs to be for future and existing customers. I rely on subcontractors that are great friends of mine that help out when needed. The service line is generally one person. When I need an extra set of hands I have those subcontractors to help and a subcontracting electrician to help so that my bottom line is low and we’re agile. We are interested in your client base. How many clients would you say you serviced or pumped per month? Who are some of your bigger clients? Around 50 clients monthly. Service residential homes and all the way up to industrial facilities. We also do restaurant grease traps. What are the most challenging aspects of your business and industry? Any major hurdles you want to talk about? I try not to let anything pull my hair out at the end of the day. I would say there is the challenge of every service call being different. It’s exciting and challenging, but you have to apply your knowledge to each individual system to maintain it. I don’t think so. Well, I would say the best part of my day is the operation of heavy equipment and just being in the septic truck driving around, seeing the beautiful scenery around Colorado.